Desert Side-notched point, Elko County, Nevada. Click the image to open the Desert Side-notched gallery. 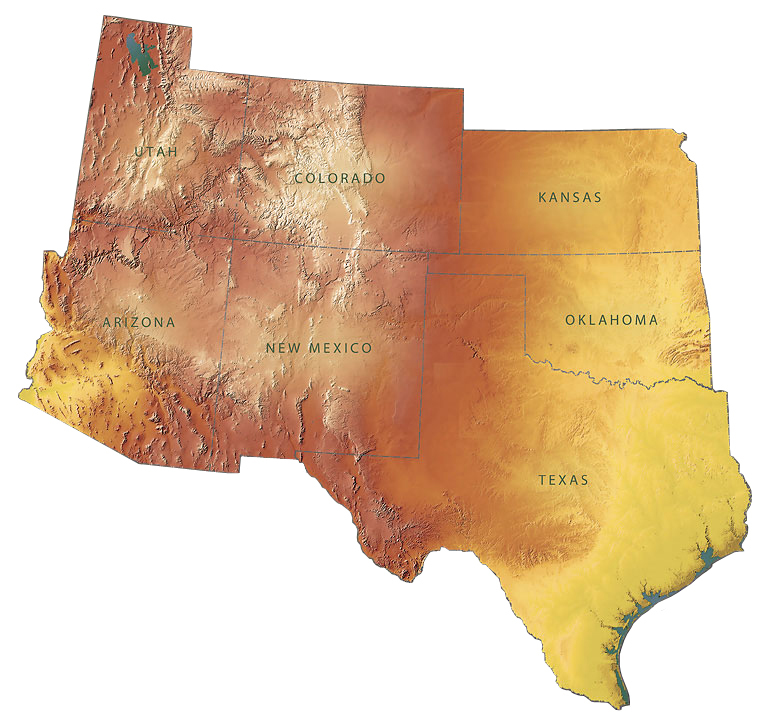 Geographical Range: Most of the western United States, including the Great Basin, California, the Plains, and the Southwest. Date Range: Southwest: A.D. 1300 – 1600; Justice (2002a:42) reports Nevada examples made as late as ca. 1900. Size: Average: 20.95 mm long, 12.65 mm wide; and 2.55 mm thick (Lyndon 2005:Table 21; Olsen 1995:Table 20). Shape: Triangular (isosceles to equilateral), with straight to incurving lateral margins, a narrow neck, and expanding proximal ends; frequently serrated. Base: Straight, slightly concave, to markedly concave. Flaking: Pressure on percussion flake preforms. Notching: Side-notched well below the midpoint; notches are normally narrow, deep, and aligned across the point. Multiple side notches are common in California, and the Sierra/Awatovi variety bears a single basal notch. Materials: Primarily made of chert or obsidian; late examples are occasionally made of glass; a single example of a Desert Side Notched point made from abalone shell is also known (Jones 1988). Variations: Varieties found in the Southwest include the General and Sierra types. Other varieties include Bear River, Delta, Panoche, and Redding types, all of which are geographically restricted to specific areas in California. General – defined as Desert Side-notched points lacking the distinguishing features of other varieties. Sierra – distinguished from other Desert Side-notched types by a single basal notch. Justice (2002b) suggests “Awatovi Side Notched” for points of this style when found in the Southwest. Comparisons: Points temporarily and morphologically similar to Desert Side-notched points include Plains Side-notched, Plateau Side-notched, and Teotihuacan Side-notched. Pueblo Side-notched points are also similar, but with the exception of Awatovi Side-notched are temporally and geographically distinct. Unnotched Desert Side-notched preforms can be confused with Cottonwood Triangular points. Jones, Terry L. (1988) A Shell Projectile Point from the Big Sur Coast, California. Journal of California and Great Basin Anthropology 10(1):100-103. Justice, Noel D. (2002a) Stone Age Spear and Arrow Points of California and the Great Basin. Indiana University Press, Bloomington. 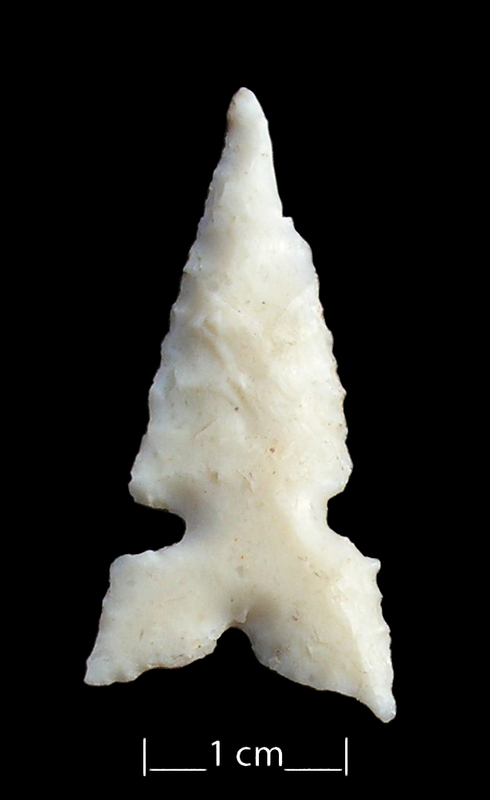 Justice, Noel D. (2002b) Stone Age Spear and Arrow Points of the Southwestern United States. Indiana University Press, Bloomington. Thomas, David Hurst. (1981) How to Classify the Projectile Points from Monitor Valley, Nevada. Journal of California and Great Basin Anthropology 3(1):7-43.